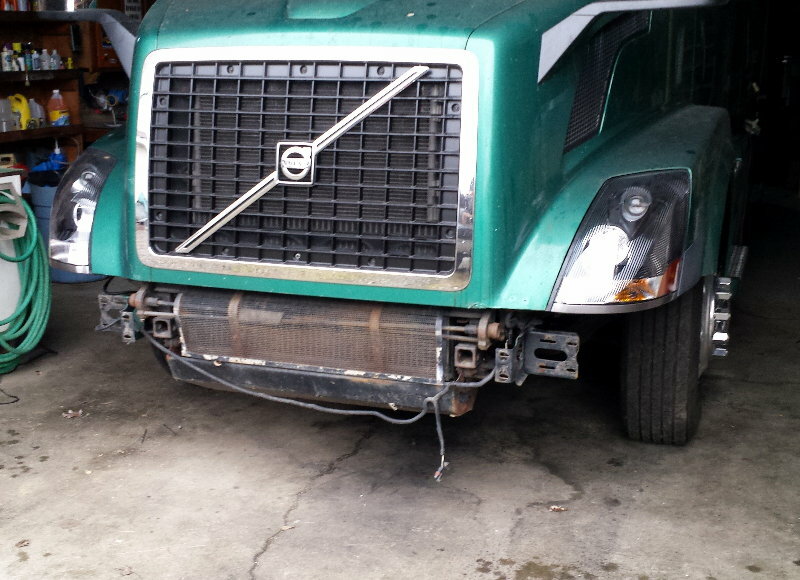 The front bumper on the truck had lived a hard life. The right corner had a big chunk missing and was cracked. Both sides had been stitched together on the back side. My plan was to get a chrome bumper if I couldn't find replacement parts. 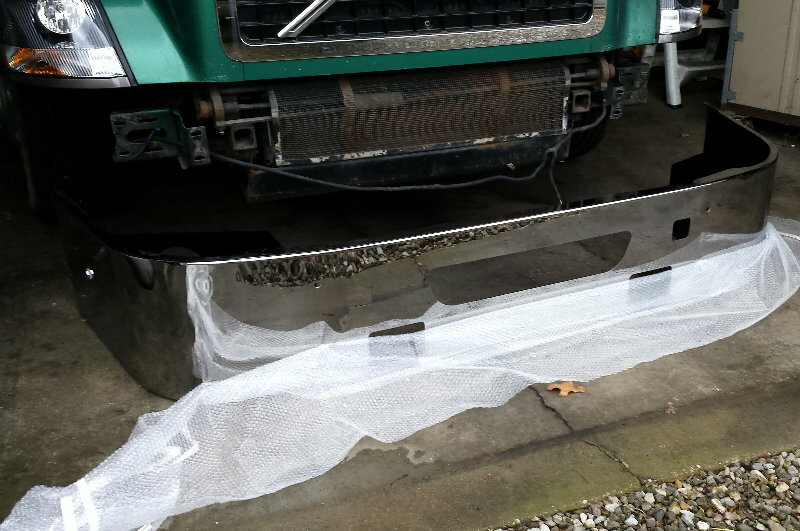 After looking for replacement parts for over a year I decided to order a new chrome bumper. The next choice was what style to get. 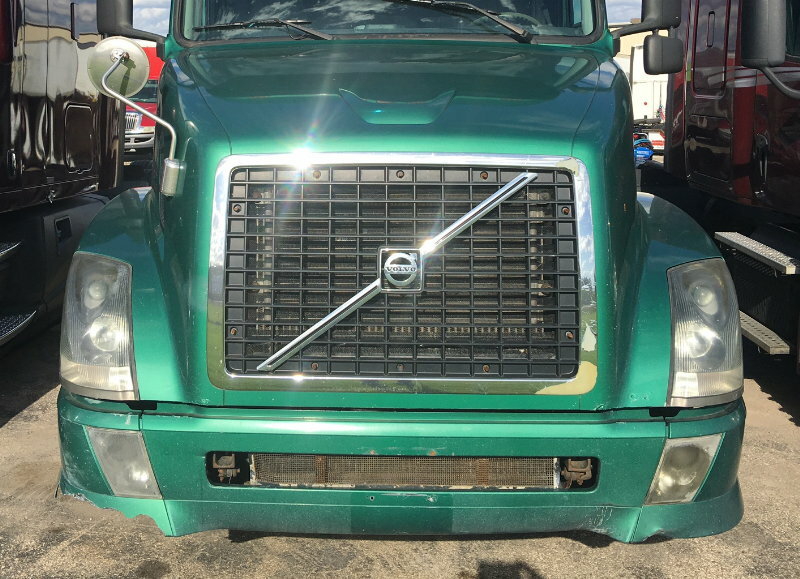 Cut outs for the factory fog lights or a more generic light? 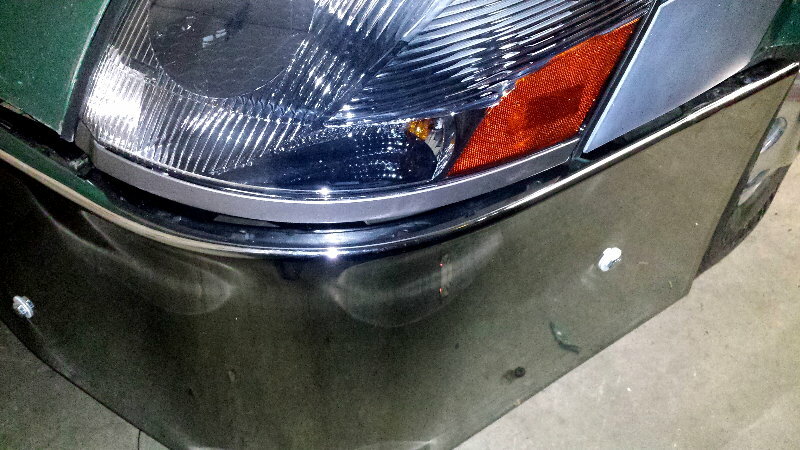 After much ponderance I decided to go the generic fog light route. 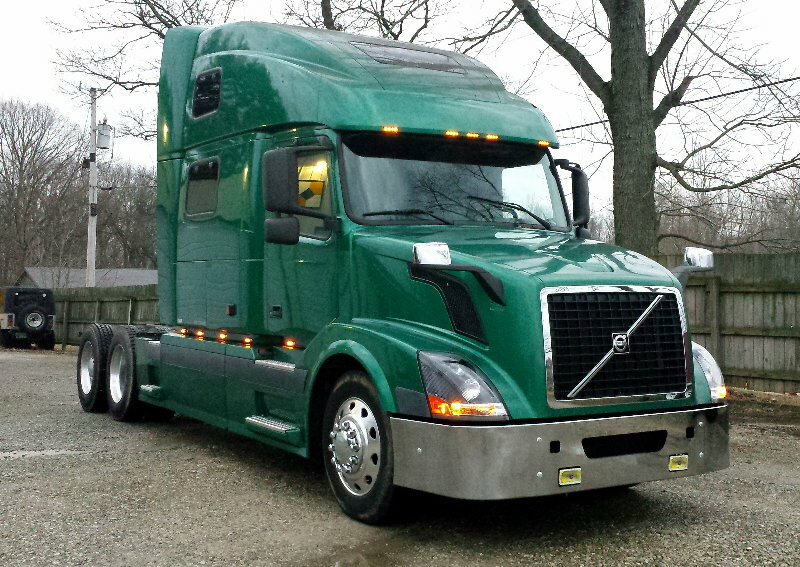 It's a more unusual style for the Volvo. 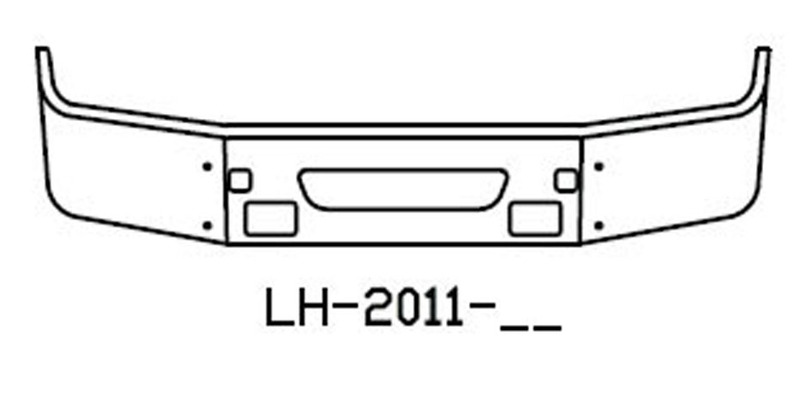 I ordered a Valley Chrome bumper LH-2011-16 from Big Rig Chrome Shop. 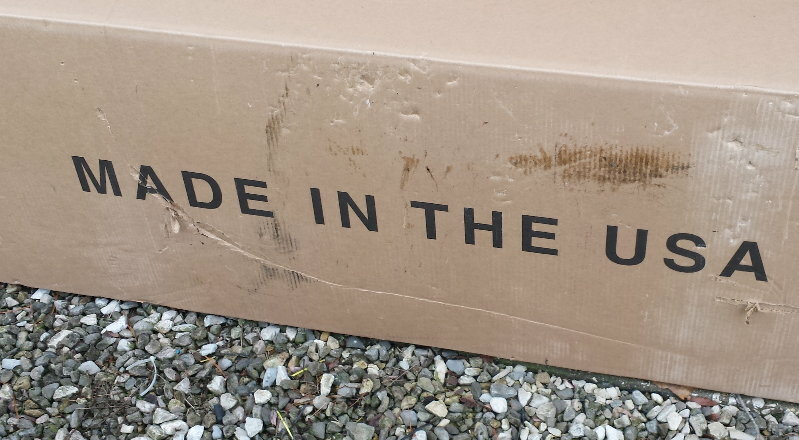 They had the best shipping rates. 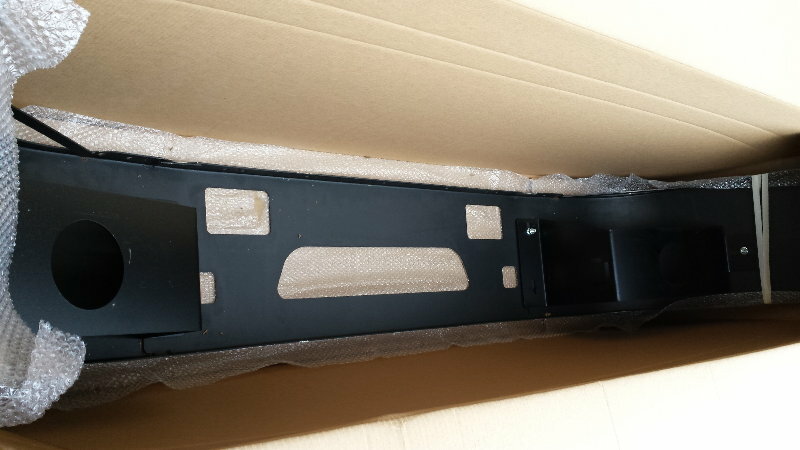 The bumper will be drop shipped to a freight terminal for the cheapest rate. A dozen bolts later and the factory bumper was in the trash. I bought a couple Hella 450 fog lights to use with the bumper. I had a pair of 550's laying around but they are too big for the light holes. 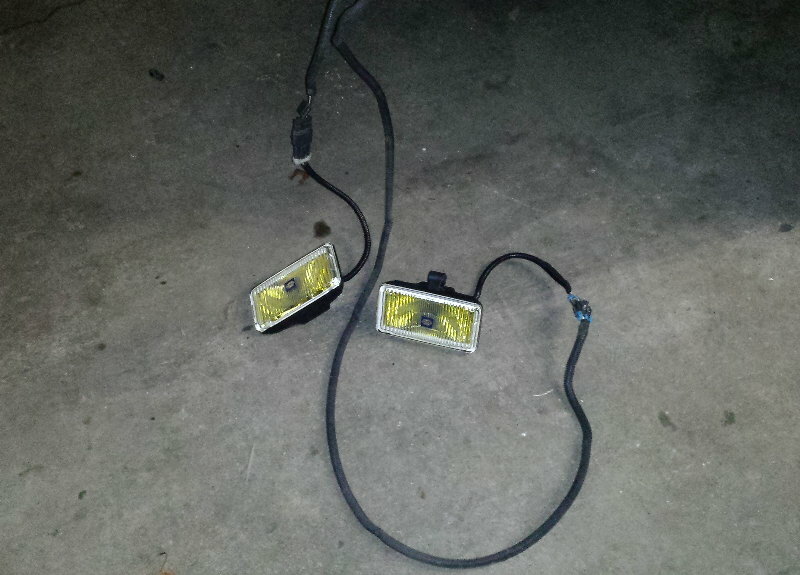 I used the wiring harness off the factory fog lights so the new lights would plug into the factory harness. 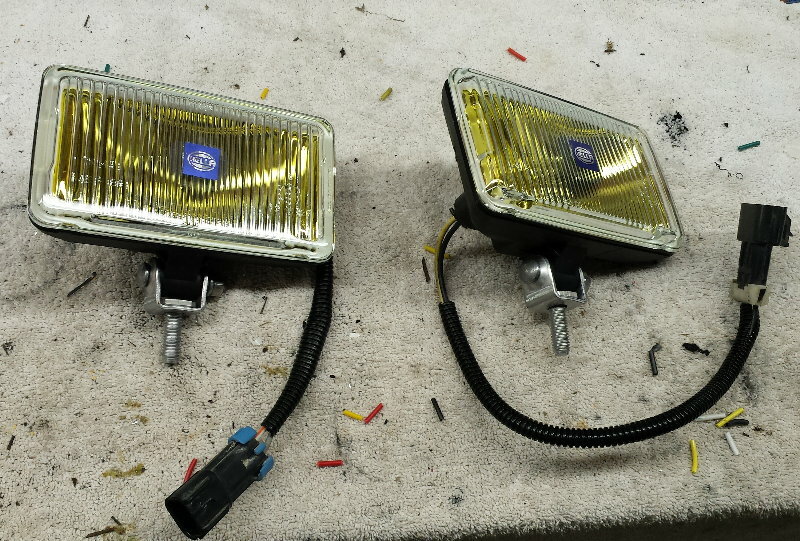 The factory fog lights use 35W bulbs. The Hellas use 55W. There was a chance the factory lighting computer would complain about the increased current draw or not be able to supply the increased amount, but everything worked fine. 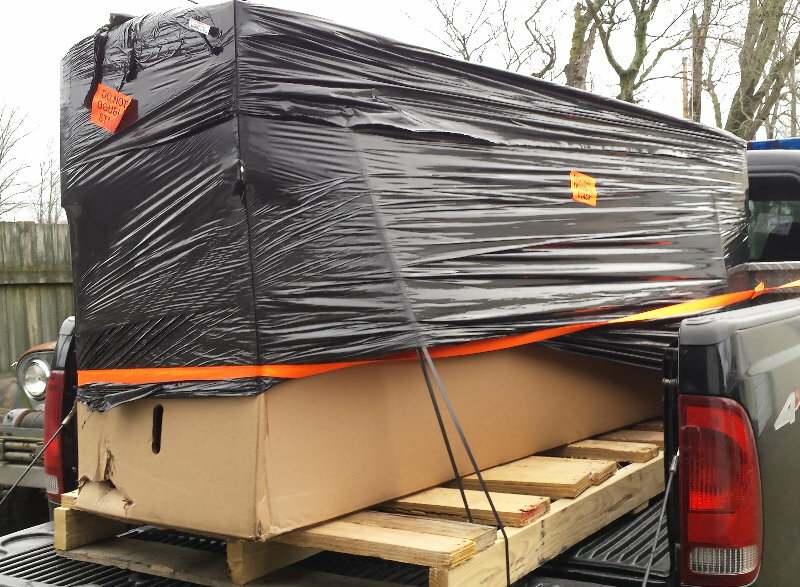 It took about six weeks for the bumper to be manufactured and arrive at the Greenwood, IN, freight terminal. I extended my weekend and made the two hour drive each way to pick it up. Donna was still getting over the flu so it was a solo trip. Valley Chrome did a great job packaging the bumper and protecting the chrome. I appreciate that. 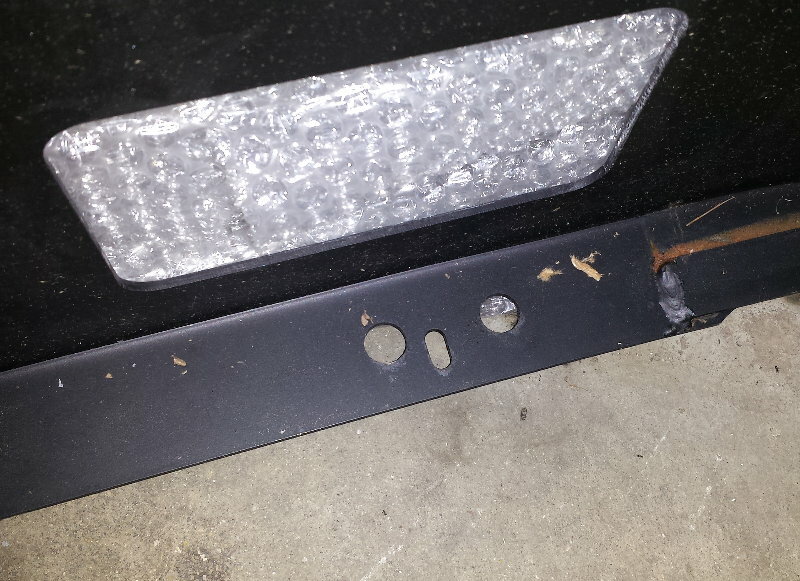 When I set the bumper on the floor I realized there were a few more brackets to remove. Short work with an impact wrench. I wasn't sure how I was going to mount the fog lights but I was happily surprised to find holes predrilled in the lower flange of the bumper. 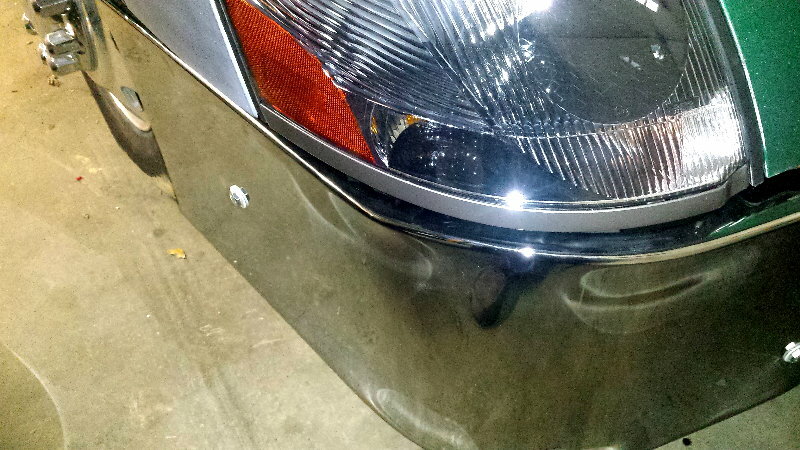 There are holes drilled all across the lower flange which I assume are for marker lights? I might have to ponder some of those, although I'm not a big fan of lights everywhere. There are a few places that didn't get painted that have developed some surface rust. I'll have to give some attention to those. The bumper weighs about 90 lbs so it is a pain to install. I put a floor jack under one corner and a couple 6x6s under the other one. I jacked one side until I was able to install a bolt. After that it was easy to hoist the other side in place. 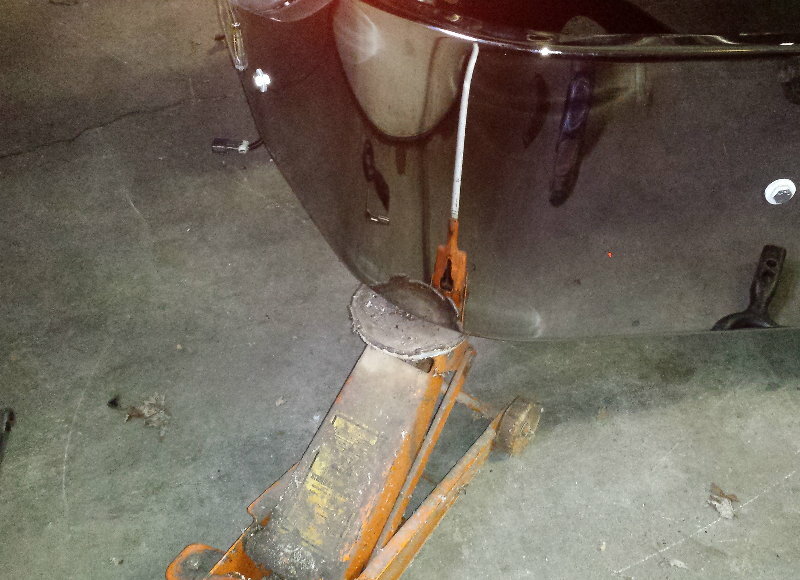 When the bumper was lined up I tightened the mounting bolts. The finished product. Much nicer than the cracked factory bumper. The lights fit perfectly in the holes. The mesh in the grill opening looks bad. Later I spray painted it black. I have to give Valley Chrome 3 out of 5 stars for quality control. The driver's side of the bumper is nice and rounded. However, the passenger's side has a distinct kink in the top. Also, only two of the three mounting bolts line up. 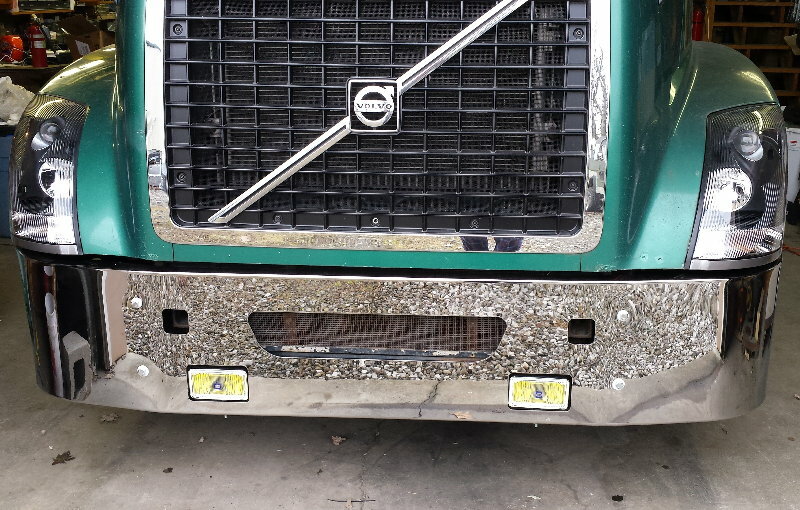 If you mount the bumper so that all three holes line up the bumper sits behind the nose. To me that defeats the function of a bumper.